Another Australian ground on the list. It is a multisport venue and has a rich history. This ground was established in 1853. The first ODI on this ground was played way back in 1971. Melbourne Cricket Ground's pitch has historically been a balanced one which provides for an even contest between bat and ball. 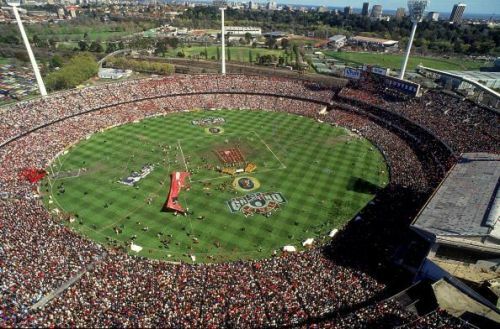 MCG is a massive stadium with a seating capacity of 90,000. The ground has hosted 148 one-dayers so far. A historic venue for Zimbabwe Cricket, this ground has witnessed the rise and fall of Zimbabwe cricket team. 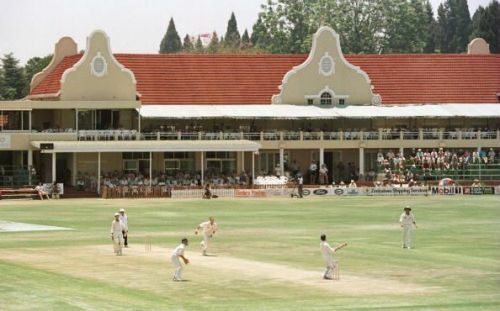 Harare Sports Club hosted its first ODI match in 1992 and till date, it has hosted 147 ODIs. It has a seating capacity of 10,000.